This is a nice little property with limited access. It includes half of a mile of North Platte River frontage. This is a nice property for the individual looking for a small taste of heaven to hunt whitetail, turkey ducks and geese. This property was an opportunity for the local individual to purchase their hunting and recreational piece of heaven. 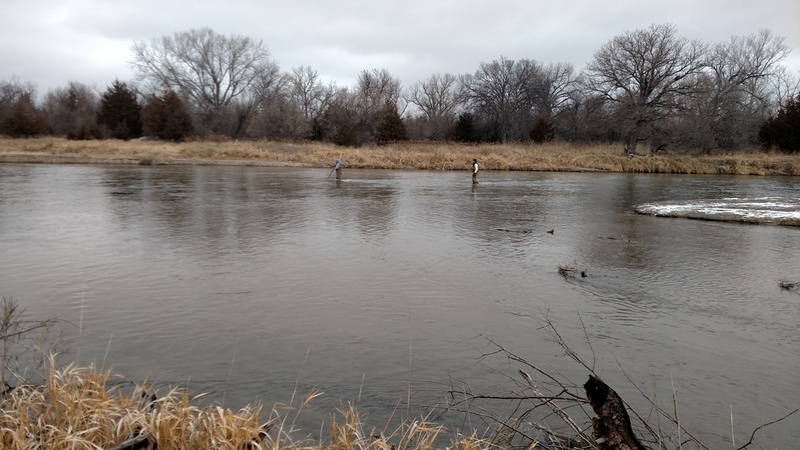 Offering approximately a half of a mile of North Platte River frontage with limited access. From Hershey, NE 2 miles west on US Highway 30 then 2 miles north on Sand Road. Click on the red location icon to view this property in Google Maps.